NEMA has made the following documents available for your use as a service from NEMA’s Section 3SB that focuses on Fire Safety, Emergency Communications, and Life Safety Systems. Free registration is required to download the reports. 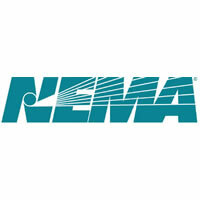 To learn more about NEMA, visit nema.org.